Run For Rover 5K & Fun Run, 8:30 a.m. Choose the Fun Run or 5K and register your dog(s) on step 2. Sign up your pup for a dog-specific race benefitting the Carrollton Animal Services and Adoption Center. 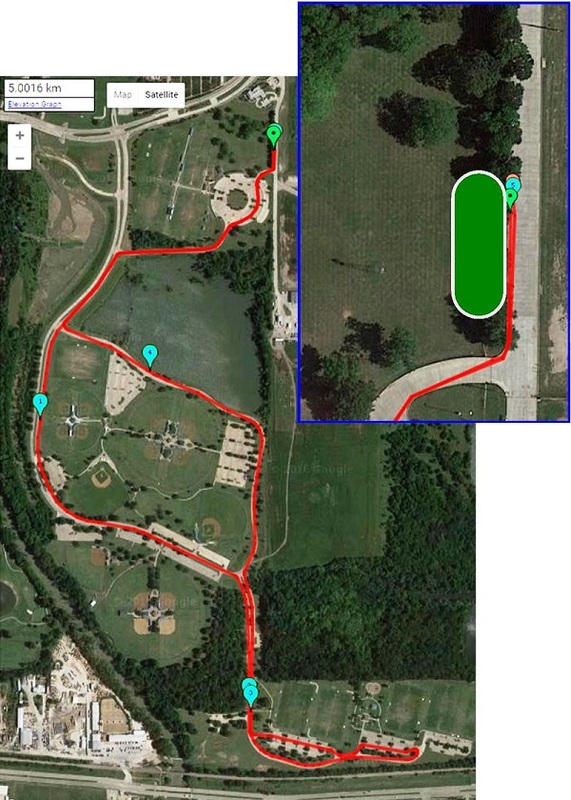 The race will start at the McInnish Dog Park, and will route through the sports complex for a full 5K. A shorter route will be offered to smaller or older dogs, or dogs who will still be working off some holiday weight. Don't have a dog? You can still participate! Or swing by the Adoption Center where your new best friend is waiting for you! Race Day Registration & Warm Up: 7:00 a.m. - 7:45 a.m.
Pre-Registration by February 11 guarantees a race bag, a t-shirt for humans or bandana for Rover and timing chip for humans. T-Shirts will be available on a first-come, first-serve basis on race day and may not be available in all sizes or at all. Awards for the 5K will be given for Overall Male & Female. Medals will be awarded to the top three Male & Female finishers in each age category: (5-10, 11-14, 15-19, 20-29, 30-39, 40-49, 50-59, 60-69, 70 and over). The Overall Dog and Top Three Dog dog finishers will also receive awards. Thursday, February 14: noon - 8:00 p.m.
Friday, February 15: 8:00 a.m. - 8:00 p.m. When this page loaded, the official time was 12:25:45 PM EDT.